Scoliosis, Lordosis and Kyphosis are alarming words to most people when their doctor tells them that they have one of these conditions. These are significant problems with their spines. Yet in many case with proper treatment are correctable or manageable. 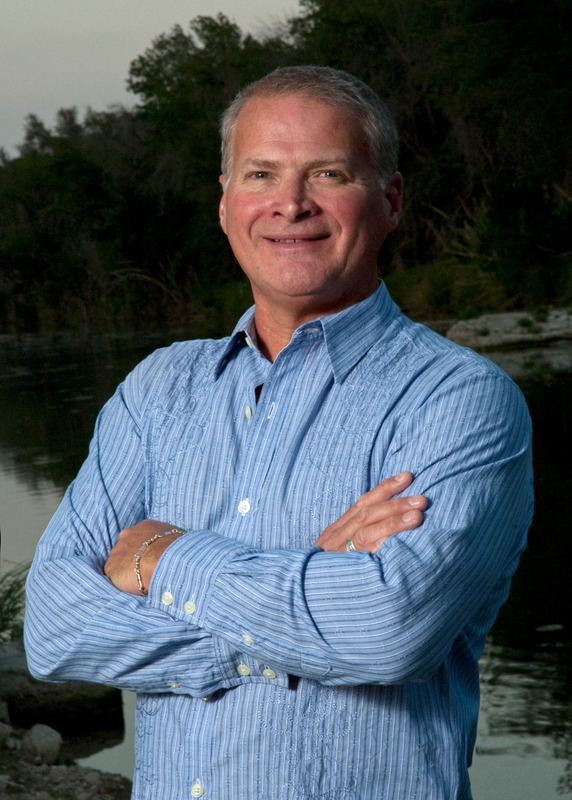 Dr. Calhoun, Liberty Hill Chiropractor has over 26 years of experience treating thousands of patients with Scoliosis, Lordosis or Kyphosis. Scoliosis is an “S” bending or side bending of the spine. It can be developmental scoliosis whereby the spine is this way since early In life and gets worse or it can happen at any age due to injury causing misalignments of the pelvis or spine. In most of these cases it can be very limiting to the persons lifestyle. Lordosis refers to how a persons spine has lost it’s normal curve by becoming too straight or reversing in the thoracic or rib cage area. Kyphosis refers to how a persons spine in the cervical (neck) and/or lumbar (low back)region of the spine has straightened or reversed. As with Scoliosis both Lordosis and Kyphosis are significant with the problems that the individual experiences. Poor posture, stiffness, loss of mobility, pain, premature ageing of the joints of the spine, pain, numbness and pressure on nerves to the vital organs of the body are just a few of the issues that anyone with one or all of these spinal conditions will experience. There is hope for anyone who suffers with Scoliosis, Lordosis and Kyphosis. The good news is that chiropractic adjustments and treatments can significantly help with these conditions. Call Dr. Calhoun, Liberty Hill Chiropractor at 512-689-9864 for an appointment today.